Six weeks after leaving WPP, Martin Sorrell is putting $53 mln into a vehicle to buy up small ad and technology groups. Success will depend on his address book securing access to senior clients. It will also show whether the 73-year-old really merited his massive former salary. 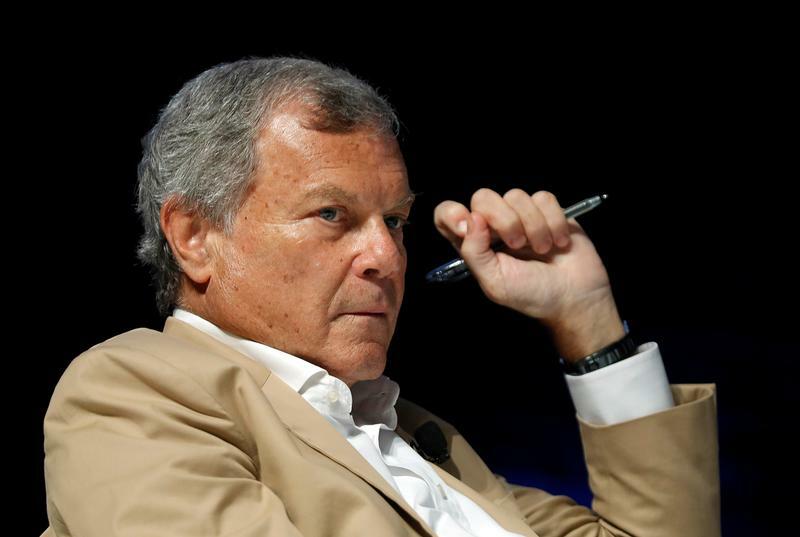 London-listed Derriston Capital on May 30 said it had agreed a reverse takeover with S4 Capital, the investment vehicle of former WPP Chief Executive Martin Sorrell, which recently raised 51 million pounds of equity. Derriston, a cash shell, plans to change its name to S4 Capital. Sorrell left WPP on April 14 following a probe into alleged personal misconduct, which he denies. The 73-year-old has provided 40 million pounds of funding for S4 and will be its executive chairman and majority shareholder. The company’s strategy will be to “build a multinational communication services business, initially by acquisitions”. It has non-binding letters of support from institutional investors willing to provide more than 150 million pounds of further equity funding to support S4’s acquisitions.